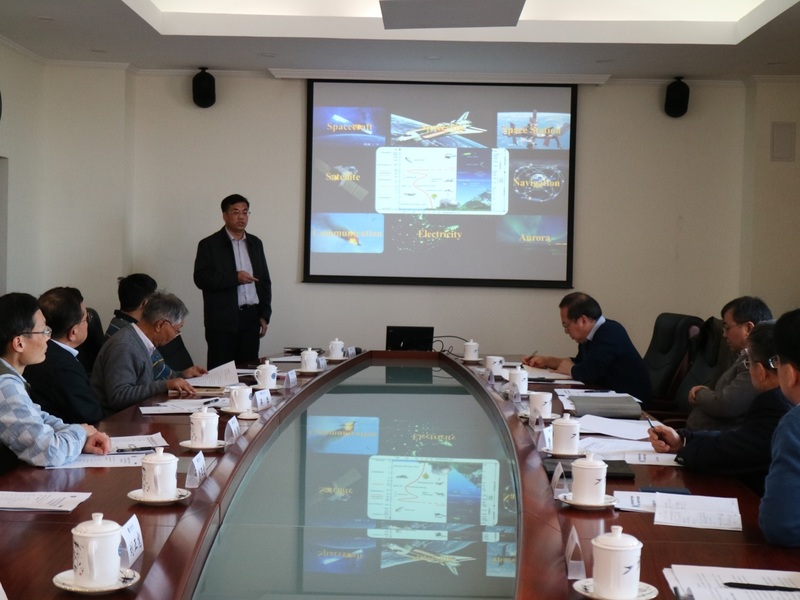 The 3rd Board Meeting of the China-Brazil Joint Laboratory for Space Weather (Joint Laboratory) was held at the Chinese Academy of Sciences headquarters. 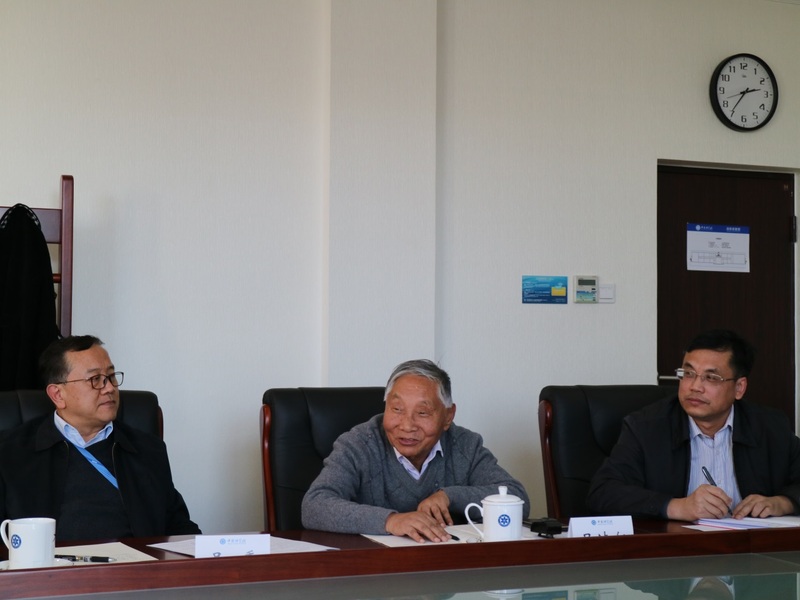 Prof. Wang Enge, the Chair of the Board and Vice President of the CAS, delivered constructive remarks in the meeting. 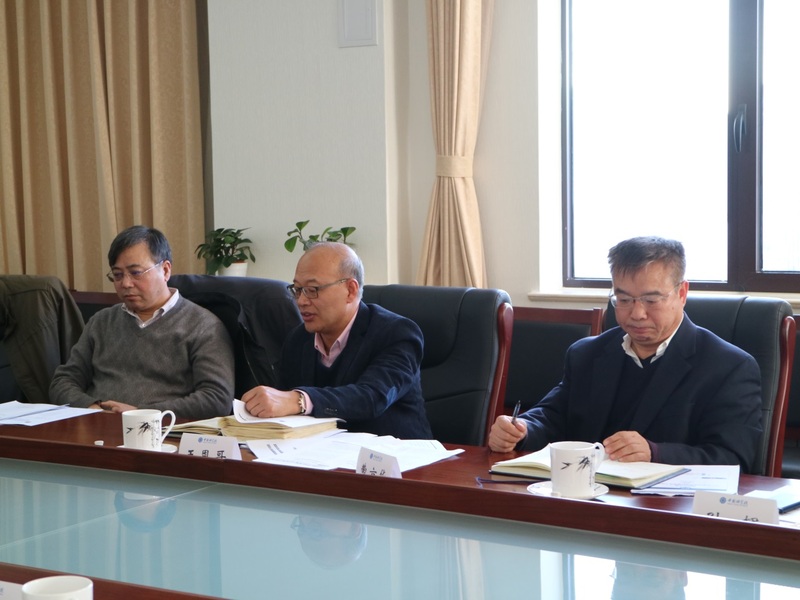 The Board Meeting was presided over by Mr. Cao Jinghua, the Vice Chair of the Board and Director General of the Bureau of International Co-operation, CAS. The Board Meeting approved the new round election of board members. The proposal of attracting members in the field of Atmospheric Physics, Remote Sensing, and Space Debris was adopted. Prof. Wang Chi, the Director of the Joint Laboratory and Deputy Director General of National Space Science Center (NSSC), CAS, delivered the presentation focusing on the achievements of Joint Laboratory in 2016 and the follow-up plan. The year of 2016 is crucial for the construction of the Joint Laboratory. Overcoming a batch of obstacles, China and Brazil jointly accomplished on schedule the construction of the South American Data Center，the major space weather monitoring instruments, sodium and potassium Lidar. The 1st China-Brazil Workshop on Space Science was held in Brazil, 6-7 Dec. 2016, which is a good platform for expanding the cooperation areas and strengthening the bilateral academic and cultural exchanges. The Board acknowledged the achievements of Joint Laboratory in 2016 and reached the consensus that it had provided necessary platform for the cooperation between CAS and the Brazilian counterparts. The Board encouraged the consolidation of the achievements of the Joint Laboratory in a bid to expand the cooperation from space weather to other fields of Space Science. The China-Brazil Joint Laboratory for Space Weather was jointly set up by the NSSC, CAS and the Brazilian National Institute for Space Research (INPE), which is an important step of the International Space Weather Meridian Circle Program. The Joint Laboratory is in charge of joint observation and the data collection along the meridian chain in the western hemisphere, the joint observation and study of the near earth space environment in the low latitude areas in the east and west hemisphere, the construction of the near earth space environment observation stations as well as joint talents training program. The construction of the China-Brazil Joint Laboratory for Space Weather has been listed as the pillar program in the China-Brazil space cooperation Ten-year Plan, and also ranks as a major cooperative achievement in the newly released “China’s Space Activities in 2016”. Wang Chi, Deputy Director General of the National Space Science Center, is delivering the presentation about the laboratory’s work to the Board. Wang Enge, the Vice President of the CAS, is making comments on the work of the joint lab. The Board is discussing the working plan in the future.